Revitalize your energy with the remarkable power of C60 Energy. Utilizing the C60 Carbon Molecule, C60 Energy delivers powerful antioxidant properties, improving health and increasing longevity. 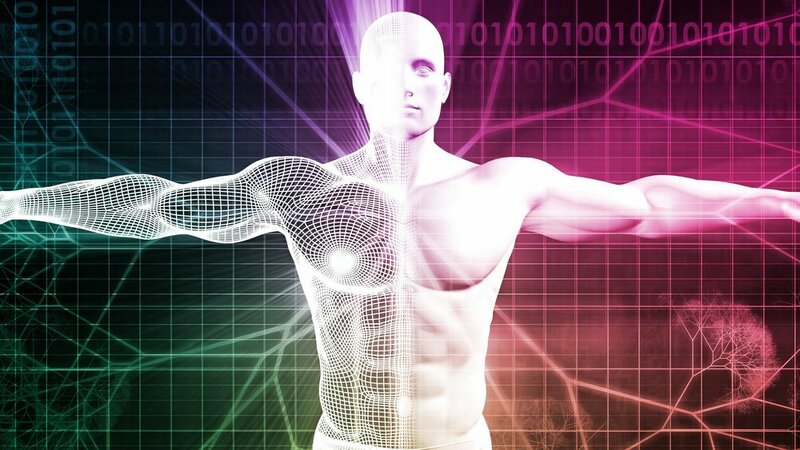 Energy MedFit (EMF) is Vital Life Services's sister company offering specialized assessments, e.g., holographic scaling technology, for athletes and individuals seeking to enhance their physical performance and improve overall wellbeing.